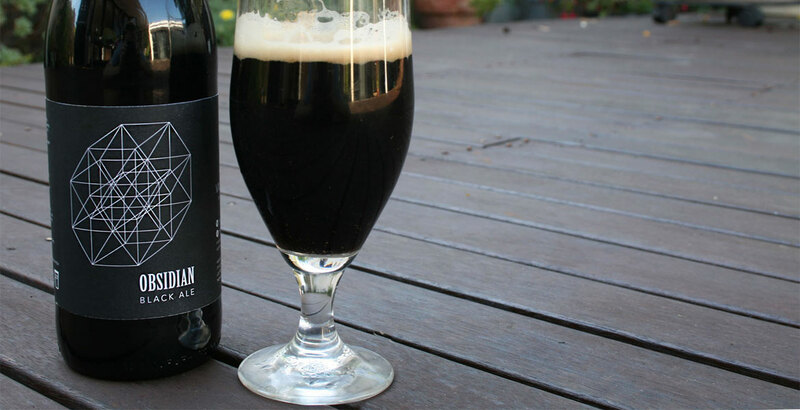 Earlier this week, we ran the first part of our look at crowdfunding in the Australian craft beer world. It's something that has become an increasingly popular method of raising capital, for projects big and small and for both new businesses and those that are already established. Part one looked at what crowdfunding is, how it is being used locally and where it's heading. Today, Will Ziebell presents part two, in which he poses questions to a panel of people with different relations to crowdfunding both here and overseas. 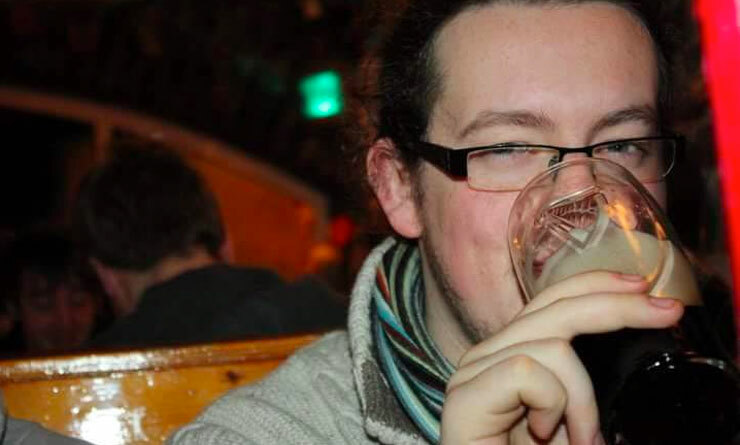 Niall Thomas – A beer writer based in Wales who blogs at themissingdrink.com, his favourite subjects being macro-brewery mergers and acquisitions and crowdfunding. Michelle Skewes – An enthusiastic supporter of Valhalla Brewing, the Surf Coast brand that has successfully launched a number of beers through crowdfunding. 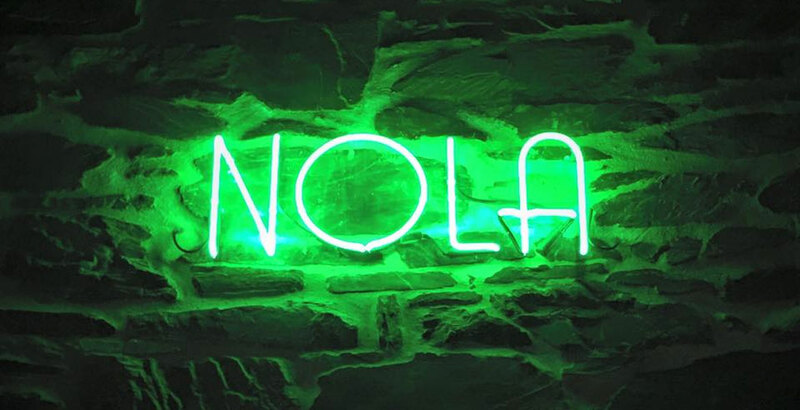 Josh Talbot – One of the owners of NOLA Adelaide, which successfully raised money via crowdfunding to install a tap system they could keep independent. Andrew Meek – Founder of Wisdom Brewing, a business that uses the "wisdom of the crowd" to fund and develop each new beer it brews. 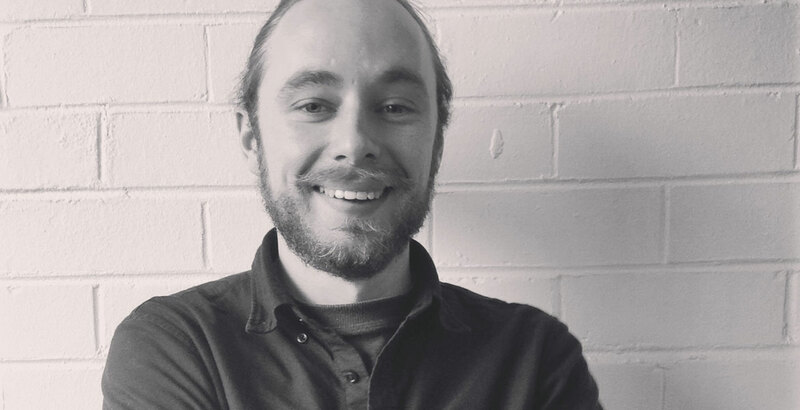 Elliot Chapple – From the Australia based crowdfunding service Pozible, who also featured in part one. Why do you think crowdfunding has become so popular in the beer industry over recent years? Niall Thomas: Finding a decent source of funding is the key to growing a business and the combination of a relatively saturated market and a tough financial climate has meant that brewers have had to be a bit creative. In addition, selling a large chunk of the business to a single investor or larger company has the air of "selling out" about it, something that goes against the spirit of "craft" brewing, some might argue. By approaching a large number of investors for smaller investments, you decimate the influence your investors have. It's having your cake and eating it. You get the money, but you keep control. Elliot Chapple of crowdfunding platform Pozible. Elliot Chapple: The obvious answer is that more people are starting craft breweries than ever before. Maybe they see opportunity in the view that craft food and beverage is in a renaissance in Australia – I mean look at the "So Un-McDonalds" marketing campaign. I think people want to consume things made by people who are passionate, not those wanting profit. Josh Talbot: Crowdfunding works from both a marketing and financial point of view. A well executed crowdfunding campaign is able to build hype and raise awareness for a new brewery/bar/product and, at the same time, raise funds to support the new venture. Andrew Meek: Starting a brewery can be a very expensive process, and the margins are very low in the craft space. Traditional forms of finance are probably out of reach to many aspiring brewers, or those looking to expand. Crowdfunding also establishes a very strong connection between brand and consumer. As a brewer, the main challenge is to give people a sense of ownership of your beer. This can be done by selling merchandise, getting people to visit your brewhouse, clever use of social media or speaking with customers. However, allowing customers to “invest” in your beer is a turbocharged way to do this. Do you think there is anything particularly special about craft beer that makes crowdfunding a useful tool for breweries or venues? Michelle Skewes: The ability to see and contribute, to taste it, to enjoy it, to also feel like you're sticking it to the megabreweries by supporting the little guy. JT: Helping out "the little guy" is a concept that a lot of people would be willing to support. Since most craft breweries (at least initially) and venues are relatively small and rely on local support they can easily engage with their customers and tell their story. Crowdfunding fits in by giving people a chance to help out their local bar/brewery. The current trend in craft beer also seems to be all about what's new and exciting. Crowdfunding is an opportunity offer customers/supporters a chance to be a part of the newest brewery/venue/beer on the scene. AM: For sure! My favourite thing about beer and the beer industry is that drinking a beer is inherently a social activity. So when people put some money towards a beer, venue or beer related project they are able to come together with other funders and share a beer. NT: Many people will get that "fanboy" vibe and talk about every beer the brewery releases, take a six-pack to every party they go to and literally get the t-shirt. It's a creative industry. You'd be hard pressed to find an equivalent fan base for your local independent coffee shop or electronics factory. In simple terms, a fan base is a resource, and crowdfunding is a method of tapping that resource for a business' lifeblood: money. What do you think are the main benefits of crowdfunding for businesses? NT: Cold hard cash. Of course, the marketing will add the caveat that it allows them to simultaneously connect with loyal drinkers or get the community involved, but they wouldn't be doing it if it didn't benefit them financially. I don't want to sound like I'm bashing breweries here – I'm certainly not suggesting they're all money-grabbers – they are businesses though, many of them very small and growing. They are livelihoods and job creators and they need money to grow and continue to brew beer that their fans enjoy. 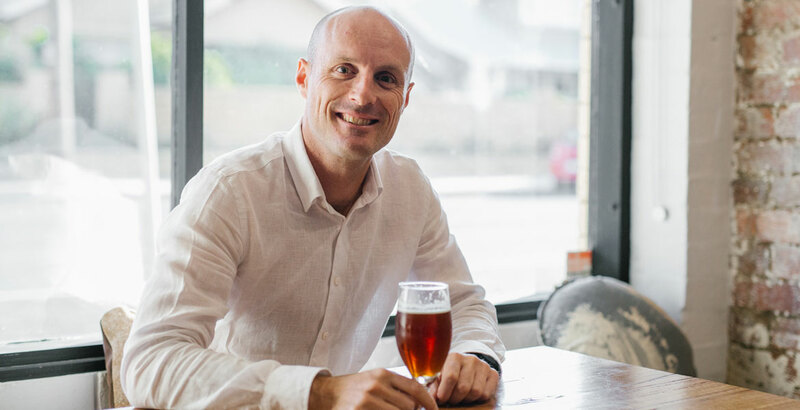 JT: For us, crowdfunding was about getting our name out there and building a community of local beer drinkers in Adelaide before we had opened our doors. It was also an opportunity for us to get our message across and inform people why they always see the same beer on tap in most of the larger venues and pubs (but that's a whole different topic). The money raised via the campaign was just a bonus. EC: It's as much about the crowd as it is the funding... Campaigners come out of a campaign with a group of ambassadors that will stick around for a while; "I remember those guys when they ran their crowdfunding campaign, now they're everywhere." People love to be early adopters. AM: Probably the main benefit is creating connections with your brand and getting yourself one hell of a dedicated base of brand ambassadors. It’s like having a hundred versions of your mum, telling anyone who will listen about your new venture! What about those who decide to contribute? Why do you believe people are willing to become financial backers? MS: For me, it was a bit of a whim. I felt a bit of a "connection" when I saw the Aragon decal, with the Valkyrie wings either side, and it was yellow. My son, when he was three, was killed in an accident, his favourite colour was yellow, and a tattoo we had commissioned in his memory had Valkyrie wings in it. I wouldn't even normally have had the funds to be able to do what I did, but I'd just got my tax back, saw the campaign, and went: "Why not? I think I should!" I'd had Valhalla's Obsidian Black Ale before and it was good, so I was keen to try another of their beers too. I do think it's also about helping the little guy. I think we're good at that. The four mates that launched NOLA Adelaide received great support from friends and family in their campaign. JT: Some people might love the concept that you are proposing and just want to support it and others will do it just for the reward on offer. A lot of our backers were family and friends that were just looking to help us out and getting a nice reward at the same time was the cherry on top. I believe the rewards on offer are what will make or break a crowdfunding campaign. The main thing is to make people feel a part of the project by offering great value and, more importantly, money can't buy rewards and experiences. AM: People want to see good ideas eventuate. In our business it is also the sense of involvement. We hand over creative control to our funders. They get an insight into what owning a brewery is all about. How important do you think marketing is for a campaign to be successful? EC: It's paramount and, in fact, it starts well before you click the launch button. [In] another survey we ran with a random group of failed campaigners we asked them: "Why do you think your campaign failed?" They could choose their answers non-exclusively [and the top responses was] No promotional strategy. JT: People need to see a campaign to be able to support it. We spent some money on making a video for our campaign which really helped to get our message across and gain exposure. NT: When crowdfunding, you're still selling a product, only now the product is you and your business. Not marketing that product means you're unlikely to sell it to its full potential. Investors don't often stumble into your lap and persuade themselves of the deal. Like any sale, it take courtship and promises, not to mention delivery. Both craft beer and crowdfunding exist in increasingly crowded marketplaces. What can a crowdfunding beer campaign do to stand out? AM: I think the key is to be different. Have a unique twist. And make sure that any rewards are compelling. They don’t have to cost much. You might have the head brewer cook them dinner! NT: That's the million dollar question! (Or in the case of BrewDog, the £25million question). If I knew the answer, I'd probably be a lot richer (and I wouldn't be giving it away for free!). The first step has to be your own style of creativity. A traditional, old school brewery isn't going to get very far by doing the in-your-face, punk stuff BrewDog does. My advice to breweries would be: remember that crowdfunding is exactly the same as selling any of your other products. If you wouldn't use a gimmick to sell your beer, don't use a gimmick to sell your brewery. Do you think crowdfunding can allow untested ideas (or beers) to be successful? Is there any danger in this? British beer blogger Niall Thomas of The Missing Drink. NT: Sure, but as with any untested idea, there's a risk it could blow up in your face. And the bigger the risk, the bigger it blows up. But, on the flip side, the bigger the potential gains. For a small business, the danger with any decision is that it will negatively affect the business. So don't put all your eggs in one basket. Unless you're either absolutely sure or don't mind losing all your eggs. For a company like BrewDog, success isn't just measured by the capital raised (they failed to hit their most recent crowdfunding target). It's also a PR exercise. Wanting £25m from your customers gets a lot of press – it's a huge sum and a big operation to manage. Not every crowdfunding campaign is going to be so successful in that regard. The danger here was the potential for negative PR. Thankfully, all press is good press (certainly itseems so for a company as ballsy as BrewDog). But for a small brewery just trying to gather funds for a new fermenting vessel or barrel ageing program? Press is a lot harder to gain, especially if the headline is simply "Brewery Seeks Funding" – that's where the marketing hat comes on. And, like a rolling stone gathering moss, press leads to funding which leads to press and so on and so on. EC: Both the beauty and pitfall of crowdfunding is the fact anyone can launch a project for almost any idea. The good side is that, as time goes on, supporters are becoming wiser and there's a balancing out effect. JT: The danger is that there will always be those that will use it as a quick grab for cash without putting thought into a their campaign or product. Having so many campaigns will also reduce their effectiveness as a whole; the craft beer world is still only small and if the same people are seeing new campaigns pop up every second day they will be less likely to contribute. MS: I think the danger of "untested" is that it might flop, that it might not work. The danger of this is that if you do contribute and you don't see a result, "once burnt, twice shy" would probably come into effect. Do you believe more breweries (or beer venues) will turn to crowdfunding in the future? EC: As long as they need funds to get going, they'll be crowdfunding. The fact you don't need to work under an investor's direction, you don't have to pay the money back, and the audience development side of things all prove to me that we'll be seeing campaigns for a while. JT: I think breweries and venues will continue to use crowdfunding – it's marketing and fundraising rolled into one so, if executed well, it's win-win from that point of view. I don't think breweries or venues should rely on crowdfunding to raise the capital for their entire concept, but as part of the bigger picture I think it can work really well. AM: There will be slow growth. Current legislation in Australia limits what can be done. New Zealand has a much more open approach, which I would love to see us emulate here. If there was some change in the rules I think it could change the whole industry in a really exciting way. NT: I do. It's an untraditional method of raising capital but I think it's a very modern, creative approach and it's here to stay. There are so many different ways to do it, so many ways to dress it up, someone's always going to come up with something new. Thanks to all who contributed to this two-part series. Expect to hear a lot more about crowdfunding in 2017. If you missed it, you can read part one here.